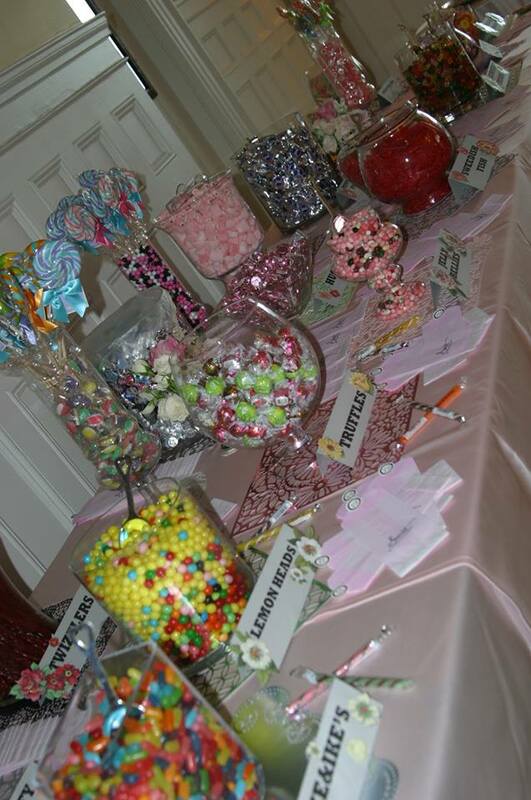 "We Rock Candy" is Calla's custom sweets table department. 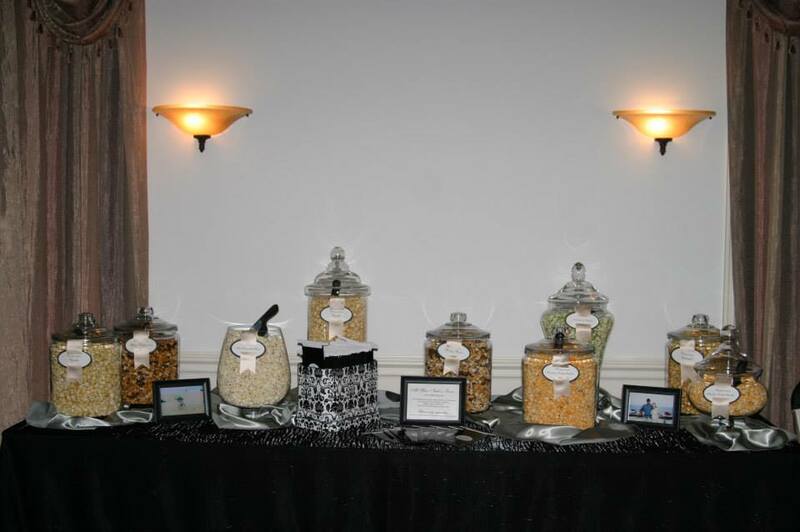 With your theme and colors in mind, Calla can design and create a sweets/candy/cookie table to "treat" your guests. 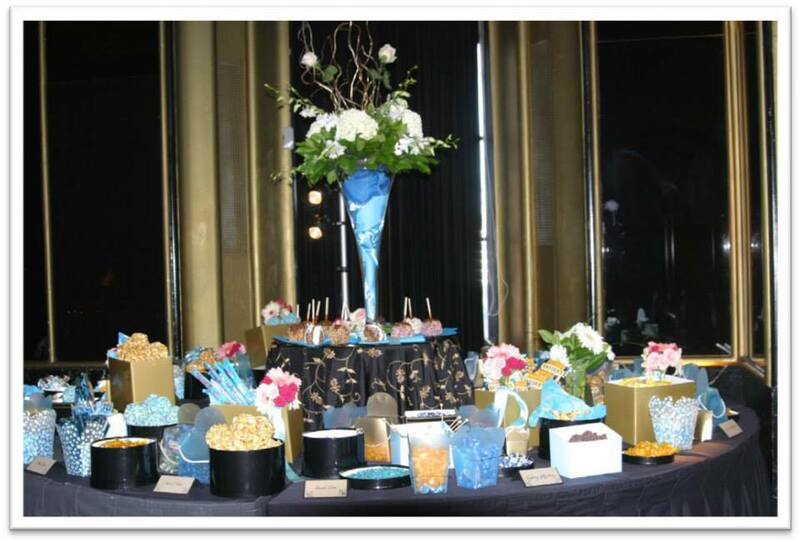 Our tables are visually stunning and are often one of the most talked about highlights of the event. 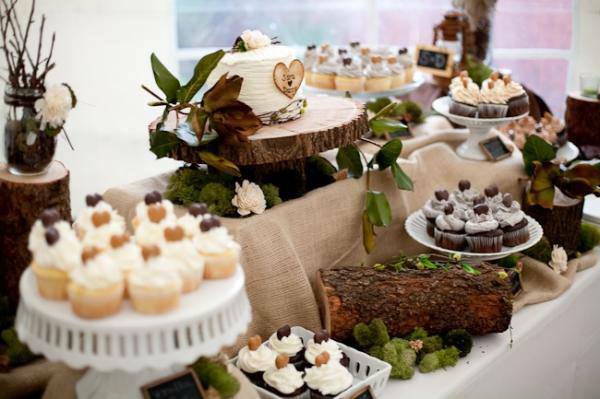 Calla provides the most creative, cost effective, and personalized sweets tables in the city. 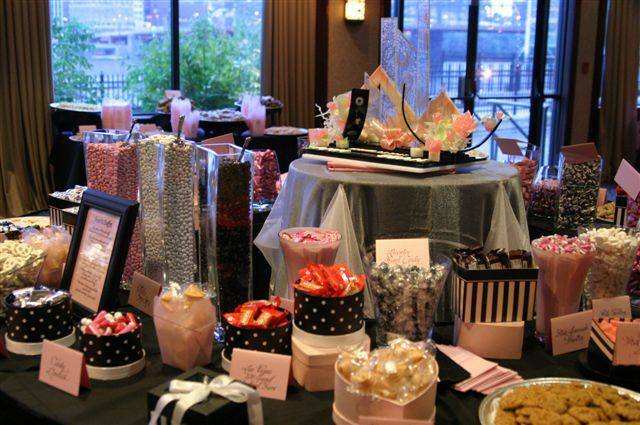 We literally rock candy!